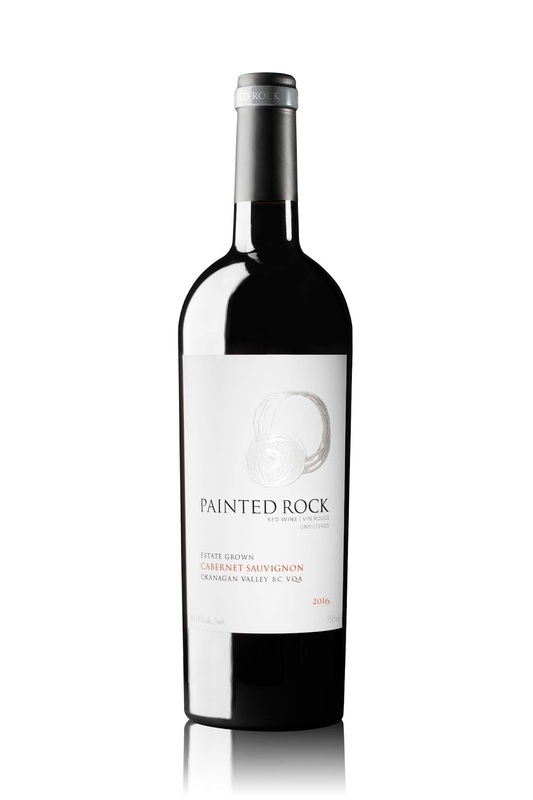 For several vintages now, Painted Rock Estate Winery has released varietal wines that are 100% of the grape named on the label. Among the current releases, only the Red Icon is a blend – intentionally so, for this is the winery’s flagship Bordeaux blend. The objective of making single varietals is prevent obscuring the flavour and the terroir of any varietal by blending in a small percentage of another grape. That is not to say a wine with another grape blended into it would not be good; it might well be terrific, especially from the Painted Rock vineyard. It is just that the individual grape blocks in the vineyard are performing so well that Painted Rock owner John Skinner can afford to be a purist. It puts a spotlight on the superb viticulture in the 25-acre vineyard, planted about 15 years ago on a west-facing slope above Skaha Lake. That accounts for Painted Rock’s ability to produce wines that impress discriminating palates both here and in Europe, to which the winery exports. A few years ago, a group of French winegrowers stopped at Painted Rock for a tasting. One individual tasted just the Chardonnay, several times, and then ordered several cases to be shipped to his home in France. It turned out he owns one of the top vineyards in Burgundy. A lot of the credit for the quality of the wines attaches to John’s decision, when he started planting in 2005, to retain Alain Sutre, a leading consulting winemaker from Bordeaux. At the time, John’s background in wine was as a consumer. He was concluding a successful career as an investment dealer. “The biggest advantage I had coming into this industry was not coming from it, and thus having to hire qualified people and listen to them,” John says. Alain Sutre advises, or has advised, other top Okanagan producers; but Painted Rock has become his major client. The current releases include a number of reds from the 2016 vintage. Judging from the Painted Rock wines, 2016 is a stellar Okanagan vintage. The wines are as ripe as they were in 2015 but, with a little more acidity, are brighter and more elegant. 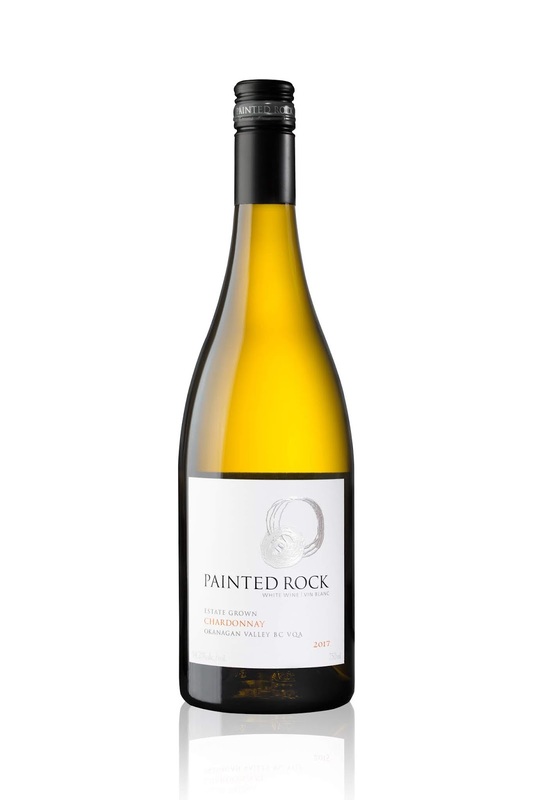 Painted Rock Chardonnay 2017 (Sold out). The winery went to great lengths to produce a wine that is complex and delicious, starting with four picks over two weeks to capture specific fruit qualities. The wine has aromas and flavours of citrus, apple, tropical fruits, all mingled with a subtle vanilla/oak note. Some 80% of the wine was aged just six months in French oak (40% new) while 20% - from the fourth pick – was aged in stainless steel. Only 40% of the wine went through malolactic. Consequently, bright acidity has been preserved to give the wine a lingering, refreshing finish. 93. Painted Rock Merlot 2015 ($34.99). This wine was fermented in small lots, which were aged 18 months in French oak (30% new). The lots were blended prior to bottling. The wine begins aromas of cherry, blueberry, cassis and vanilla. These are echoed on the palate, along with flavours of spice and plum. The texture is rich, with long ripe tannins. 94. Painted Rock Syrah Cabernet Sauvignon 2016 (Wine club exclusive). The blend is 70% Syrah, 30% Cabernet Sauvignon. The Syrah gives the wine a classically meaty and plummy aroma mingled with black cherry, blackberry and black currants. On the luscious palate, there are flavours of fig, plum and chocolate. 91. Painted Rock Cabernet Sauvignon 2016 ($39.99). This elegantly polished wine begins with aromas of black cherry and cassis leading to flavours of cherry, blueberry. There is spice and toasted oak on the finish. This is a remarkably accessible wine for a young Cabernet Sauvignon, with ripe tannins. 93. Painted Rock Cabernet Franc 2016 ($44.99). This bold red (14.9% alcohol) begins with aromas of black cherry, blackberry and black currant. It delivers rich, dark fruit flavours to the palate along with notes of cherry and chocolate. The wine was aged 18 months in French oak (30% new). 93. Painted Rock Malbec 2016 (Wine club exclusive). This is a small lot release, with most of the vineyard’s Malbec dedicated to the Red Icon blend. It begins with aromas of plums, cherries and mocha, leading to flavours of blueberry and black cherry with spice and red licorice on the finish. 92. 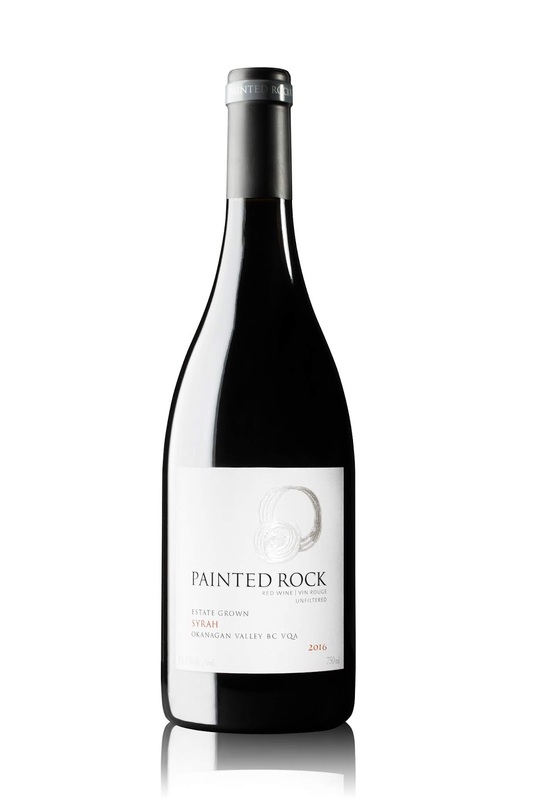 Painted Rock Syrah 2016 ($39.99). The wine begins with aromas of deli meats, black cherry, vanilla and pepper. On the palate, the wine is rich and earthy, with flavours of black cherry mingled with black cherry and plum and a touch of pepper. 94. Painted Rock Red Icon 2016 ($54.99). The wine is a blend of 45% Merlot, 24% Cabernet Franc, 11% Malbec, 11% Petit Verdot and 9% Cabernet Sauvignon. It was aged 18 months in French oak (30% new). The wine begins with aromas of blackberry, cassis and spice. The flavours are redolent with black cherry, blueberry and black raspberry mingled with subtle notes of chocolate. The tannins are long and silky. 95.